We encourage bookings for the restaurant in the evenings and Sunday lunchtime or for parties of six or more people. Information about how we treat your personal details can be found here. Please remember to mark us as not spam. 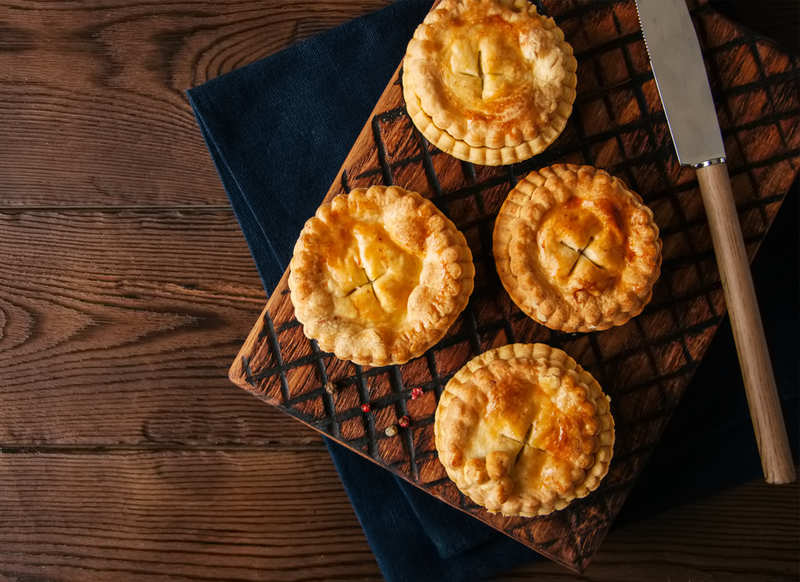 Six Bells, Boreham are holding a pie night on Tuesday 16th April 2019 between 6pm and 9pm. For just £19.50 for 2 courses or £22.95 for 3 courses (including a small glass of wine or soft drink), you can choose from a selection of tasty starters, mouth-watering home-made pies and delicious deserts. For this event we are operating a booking only policy so please give us a call on 01245 467232 to reserve your table and avoid disappointment. If you have an allergy, food intolerance or special dietary requirements, please speak to a member of the team before placing your order or when booking your table. 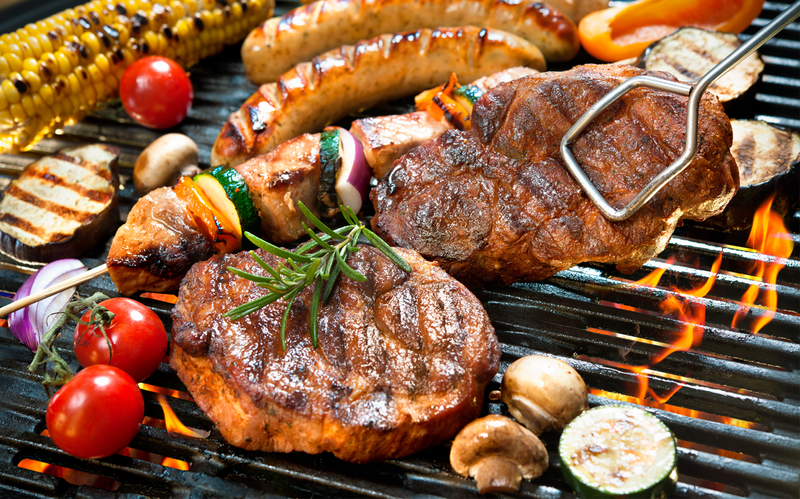 Come and join us at the Six Bells for a Summertime BBQ on Friday 12th July 2019. Along with our delicious BBQ food we will also have exceptional live music by Kevin Barry. This is a ticket only event so please book in advance by calling us on 01245 467232 to avoid disappointment. Tickets are available from 1st April 2019. If you have an allergy, food intolerance or special dietary requirements, please speak to a member of the team when purchasing your ticket. At the Six Bells we pride ourselves on offering a full range of gluten free dishes for you to enjoy. 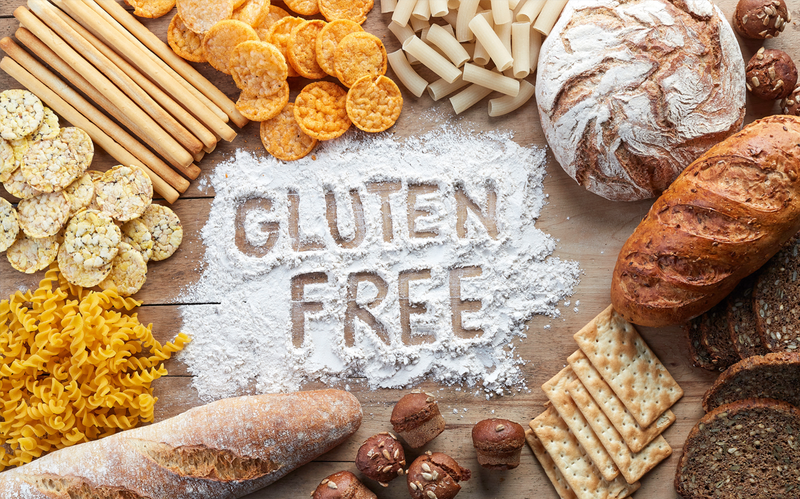 Our exciting gluten free plates include chef's homemade soup or potato skins as a starter, sea bream fillet or slow roasted belly of pork from our list of main courses as well as a selection of homemade sweets or ice cream if you still have room for a dessert! We now serve gluten free bread and sauces and our daily specials are all available gluten free too. There's nothing better than gathering family and friends together for a Sunday lunch, so why not come and enjoy a hearty meal with us at the Six Bells? 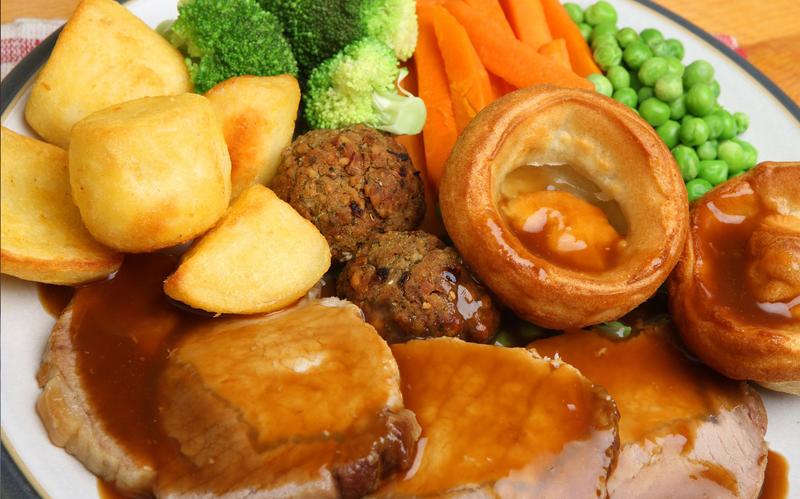 From a traditional roast dinner, served with parsnips, roast potatoes, Yorkshire pudding, fresh vegetables and gravy, to something a little different such as our homemade curry of the day served with rice, naan bread and mango chutney - we are sure that there is something for everyone to enjoy from our Sunday menu. All our food is cooked to order with various vegetarian options available, and we will always endeavour to meet your specific dietary requirements. So what are you waiting for? Call us on 01245 467232 to book your table today! Need to hire a room for a private function? Here at the Six Bells we can offer a small private function room that is ideal to use as a business meeting venue or for small party bookings of up to sixty guests or buffets. This room is available to hire any time of day and any day of the week. We can also do outside catering for those special occasions from a small intimate dinner party to a large wedding breakfast. We can cater for all dietary needs, just make us aware at the time of booking so that we can meet your specific requirements. 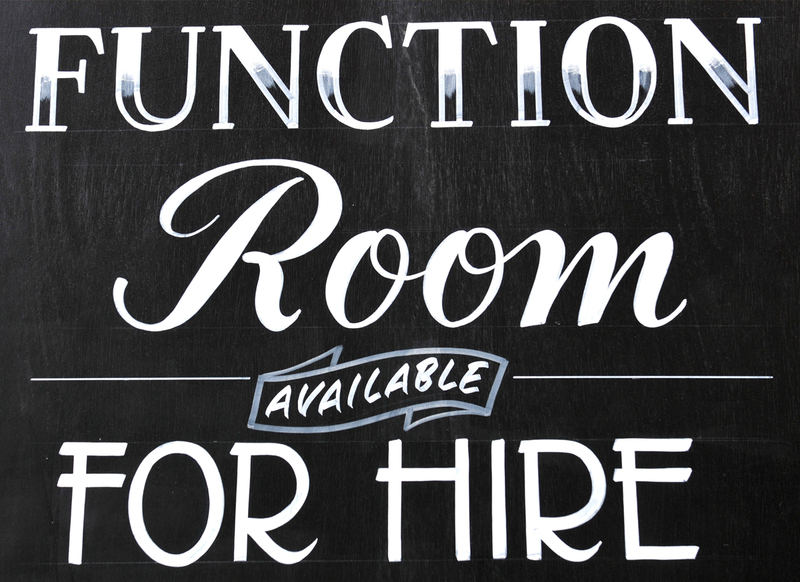 For availability and prices of the function room please do contact us. Here at the Six Bells we can offer a small private function room that is ideal to use as a business meeting venue or for small party bookings of up to 60 guests or buffets. This room is available to hire any time of day and any day of the week. Great food, good service, brilliant menu and specials board. Very friendly staff. Couldn't recommend this pub enough! We are very fussy as a rule and could not fault the Six Bells at all. Food was amazing home cooked beautiful food, drinks great and staff could not be more welcoming. My troublesome 5 year old was no trouble to them at all - even got a visit to the chefs! Beats any pub locally. Always brilliant food for a good price. The specials change often so there's always something new to try. Great service every time.